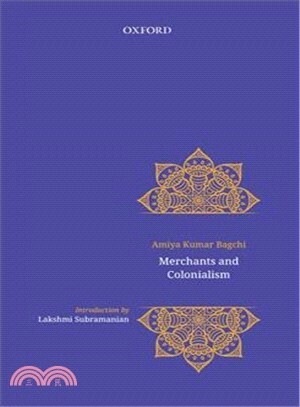 Merchants and Colonialism is part of the Occasional Papers series circulated by the Centre for Studies in Social Sciences, Kolkata. Amiya Bagchi provides a historiographic account of the traditional role of merchants in pre colonial India and identifies how these roles were different from the role of the capitalist in post-colonial India. In general, the behaviour of merchants in precapitalist societies was, according to Bagchi, widely different from that of capitalists in developed capitalist societies. In developed capitalist societies, capitalists, generally with state support, played a very important part in modifying techniques of production and seeking ways of expanding their markets. By contrast, the pace of modification of techniques of production was slower in precapitalist societies and owners of capital did not play a significant role in such modification. Amiya Kumar Bagchi is a distinguished political economist who has contributed to the Marxist perspective, development studies and political economy. A former Professor at the CSSSC, he has also taught at Cambridge, Ecole des Hautes Etudes en Sciences in Paris and Cornell among others. He has been the recipient of the VKRV Rao Award for Economics, 1980.